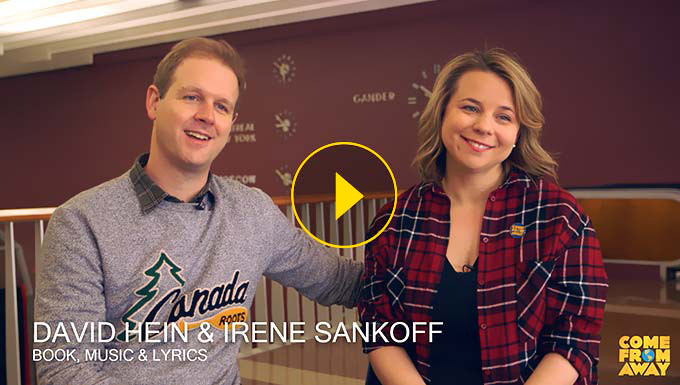 COME FROM AWAY is based on actual events that took place on September 11, 2001 and the days that followed. The U.S. Federal Aviation Administration (FAA) makes the decision to shut down its airspace, forcing over 4,000 planes to land at the nearest airport. Inbound flights from Europe are diverted to Canada. 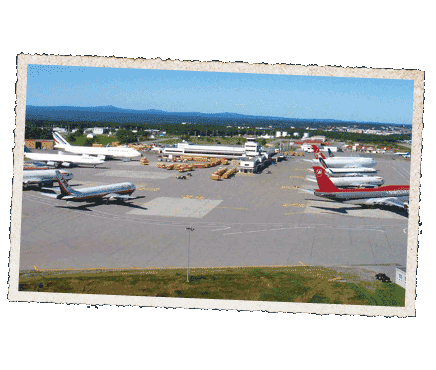 Gander International Airport is told 18 planes will be flying into the airport. Passengers are not allowed to leave the plane. 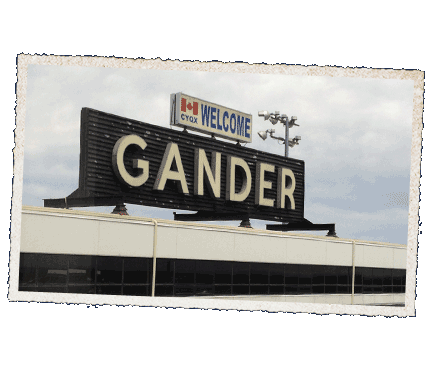 13 additional planes land at Gander International Airport. 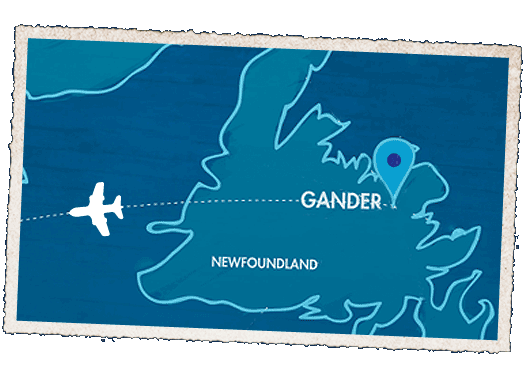 A total of 38 planes have landed in Gander, carrying 6,579 passengers and crew. For a town like Gander with a population of 10,000 people, this was an extraordinary challenge to take on. 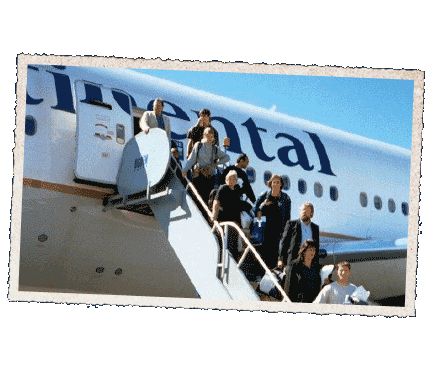 Passengers are allowed to leave the plane. 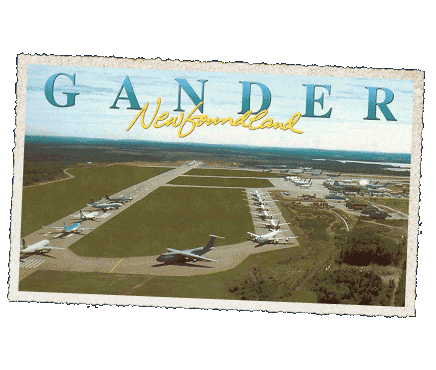 It’s been over 5 hours since they’ve first landed and have stayed inside the plane on Gander’s runway. 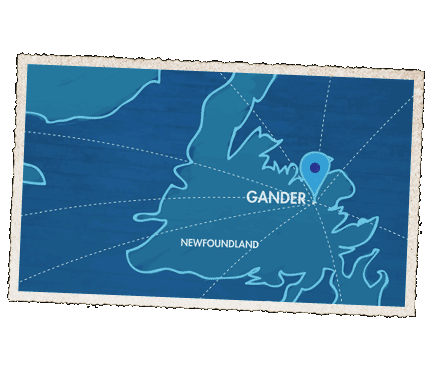 The “Come From Aways” are driven to Salvation Army centers, churches, schools, and community centers in Gander and in neighboring towns. Planes begin to be cleared for takeoff and continue throughout the day. 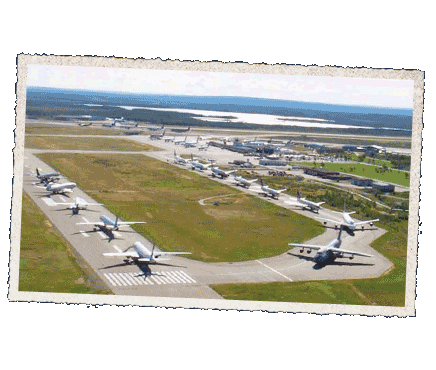 All remaining “Come From Aways” arrive at Gander International Airport for takeoff. The final diverted plane takes off. Learn how our creators told over 16,000 stories over the course of 5 days in a 100 minute musical using 12 actors. Many of the characters in our show are based on real people or composites of them. 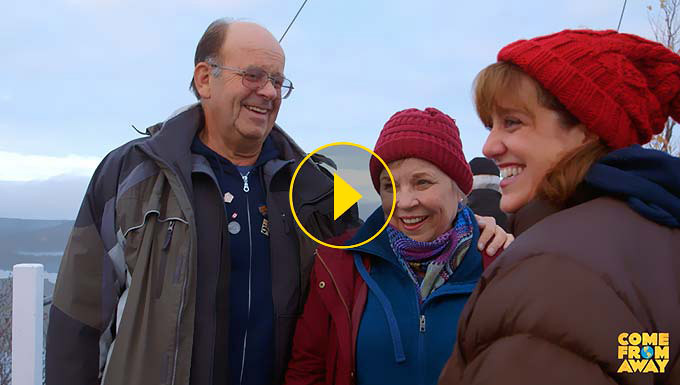 Get to know a few of the incredible people who lived this story. Jenn Colella won a Drama Desk Award for her portrayal of Captain Beverley Bass in Come From Away. 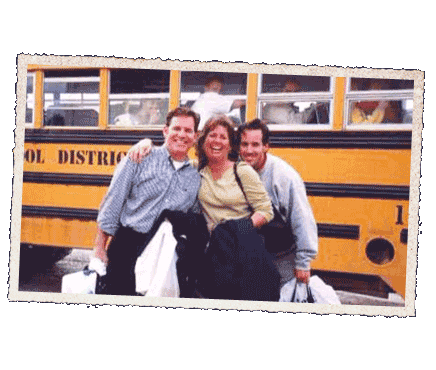 Learn how these two extraordinary women influenced one another and created an unbreakable bond.